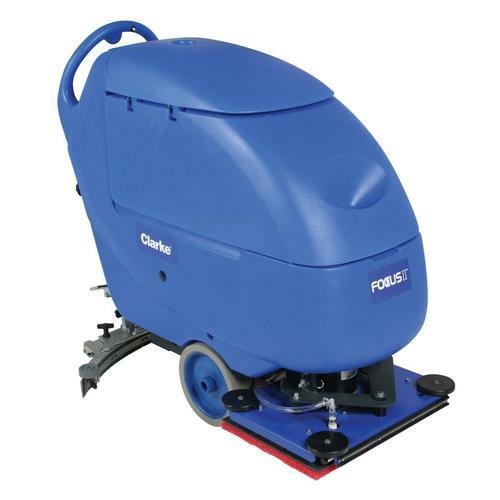 If you own a battery-powered commercial floor scrubber or sweeper, or are responsible for the use and/or maintenance of one, then you know how difficult it can be to find a replacement battery that will not only provide the power you need to operate your machine but will also ensure that power for a long time to come. 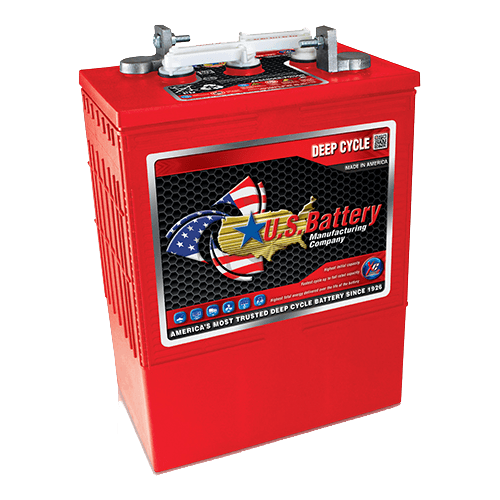 Battery Power carries a wide range of 6 and 12-volt batteries for use in commercial floor scrubber and sweeping equipment. 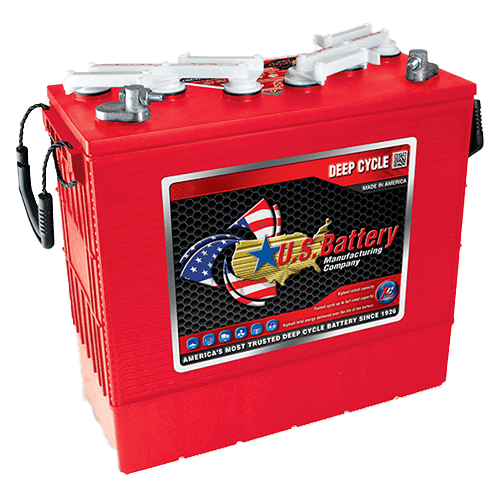 Our batteries come from U.S. 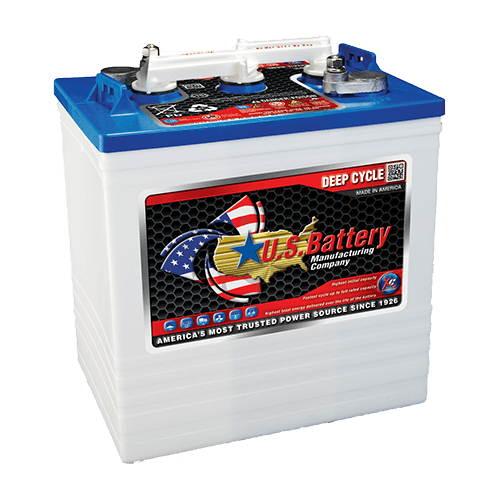 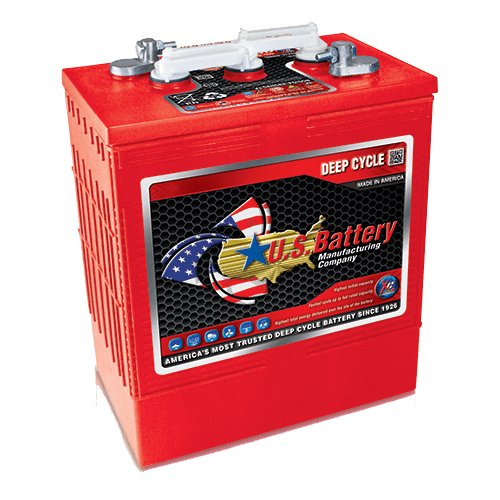 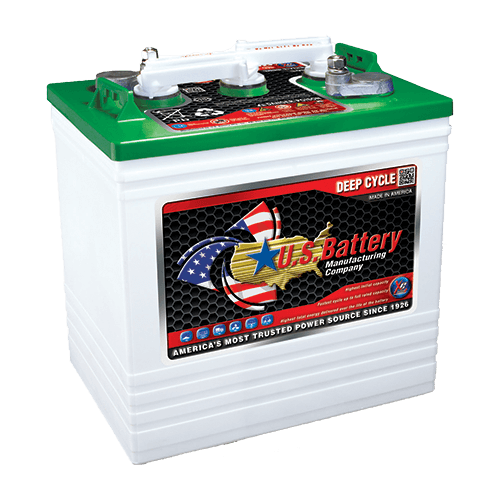 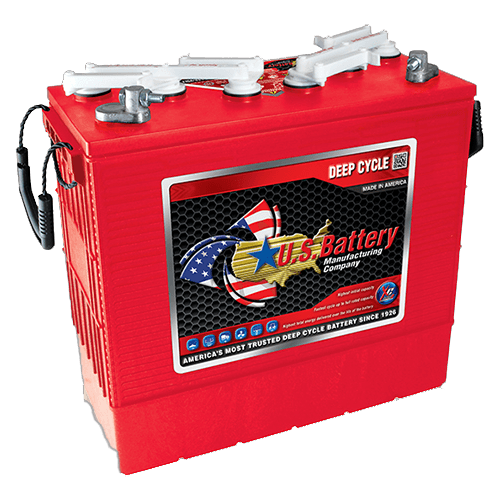 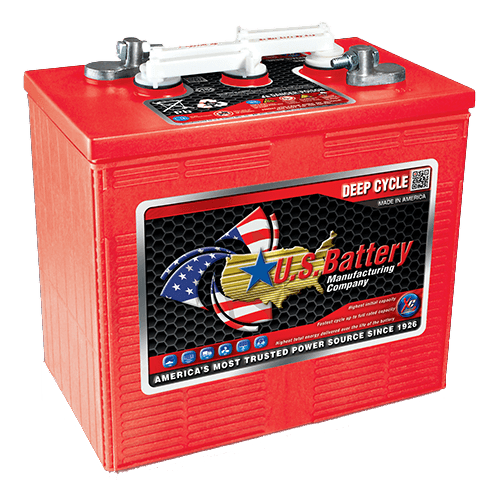 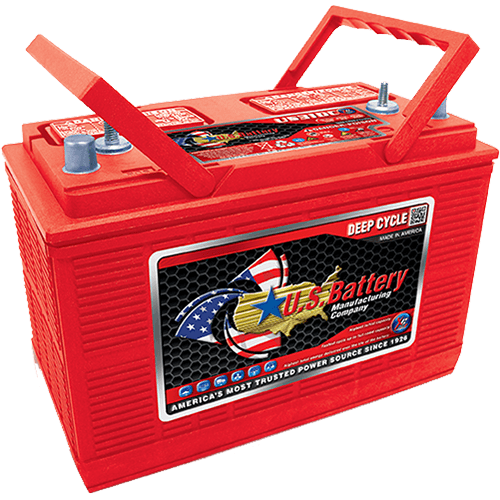 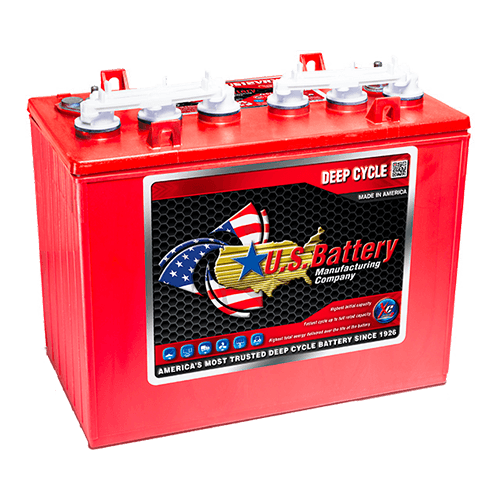 Battery, a company known for durable, long lasting, consistent batteries. 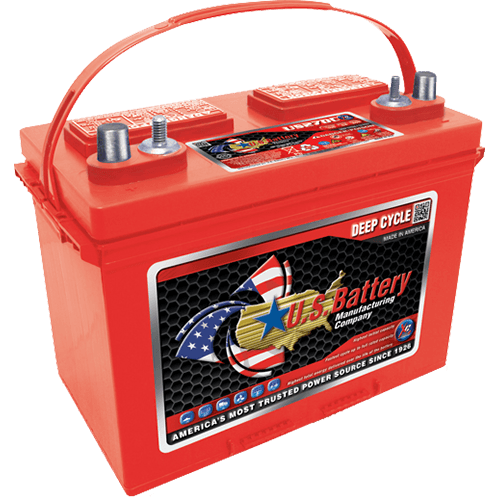 Please reach out to us at Battery Power at 352-314-9001 or use our online contact form for more information on scrubber and sweeper batteries.